The City of Toronto released its 2017 preliminary budget earlier this month and while the document was rife with financial details, it left many residents questioning the fate of community services in the area. According to the preliminary budget overview, “the demand for public services is rising, especially in the areas of public safety, transit, housing and poverty reduction.” The document continues to outline the key strategic priorities of the city which include transit services, traffic congestion management and road safety, and anti-poverty initiatives. But despite the acknowledgment that public services are a clear priority for Toronto residents, the budget simultaneously calls for the potential closure of some 36 wading pools, 12 outdoor pools, and 10 indoor TDSB (Toronto District School Board) pools. While the preliminary tax-supported operating budget is said to be $10.46 billion gross, in July, city council approved a 2.6 per cent net reduction across the board for the 2016 approved budgets for all city programs and agencies. East York residents were some of the first to raise the alarm bells after learning that S.H. 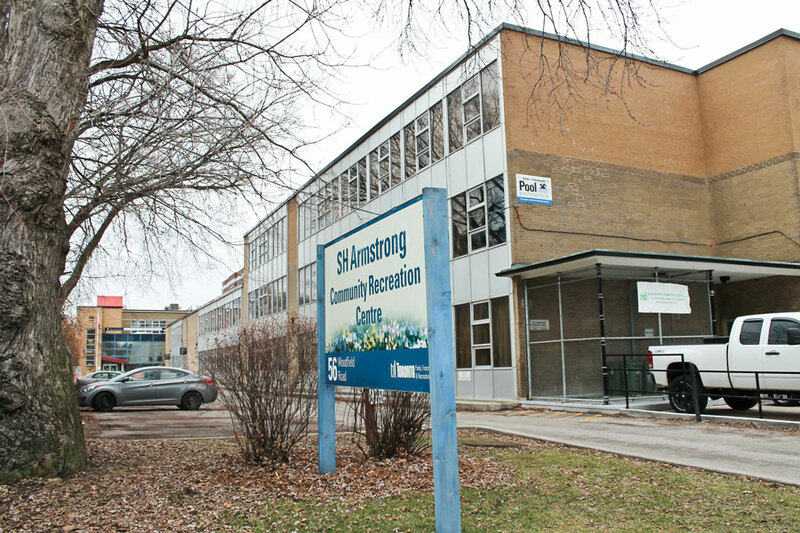 Armstrong Community Centre, located next to Duke of Connaught Junior and Senior Public Schools, is one of the TDSB pools on the chopping block. The centre offers a number of programs for children and adults and has a 25-metre swimming pool which plays host to swim lessons for all age groups, as well as a drop-in swim on Thursday evenings and Saturday afternoons. A short time after, the hashtag #saveSHpool began trending on Twitter, hinting that if S.H. Armstrong is one of the pools the city is considering closing, residents will not let it go quietly. Where have Toronto’s caricature artists gone? McMahon is right when she says “We’ve been down this road before.” In fact I think we go down this road just about every single budget season. It’s insane to close pools at the same time we complain kids aren’t active enough. It’s insane to close pools when the summers are getting hotter. It’s especially insane to close pools in neighbourhoods right next to the lake where, hello, those kids swim. Do parents really have to fight the same fight over and over and over again?